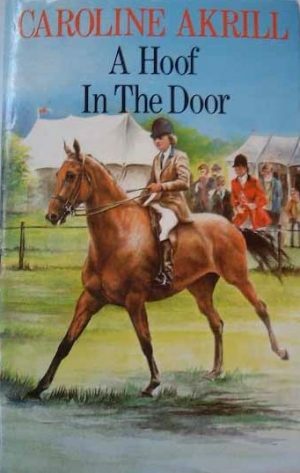 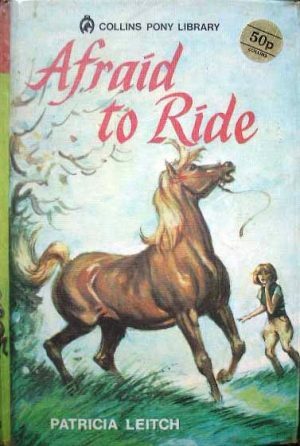 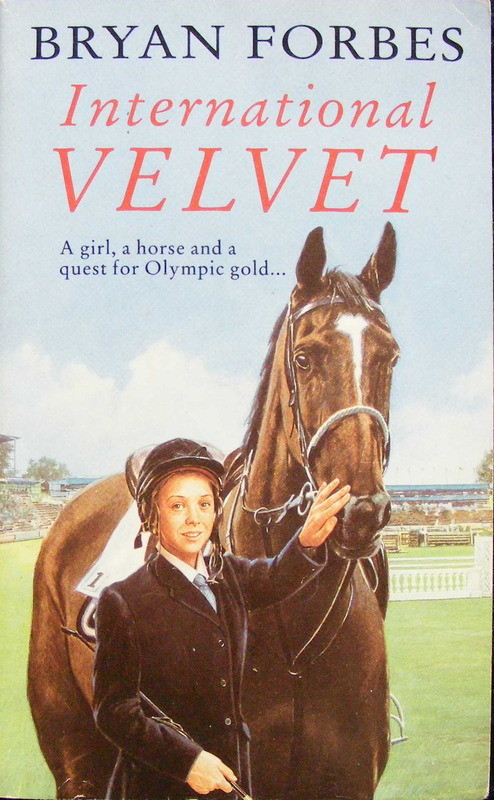 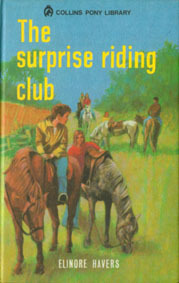 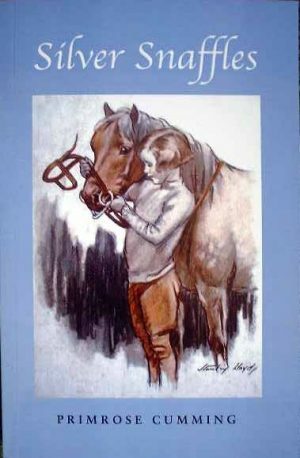 A listing of horse and pony books that cover the pinnacle of equine achievement, the Olympics. 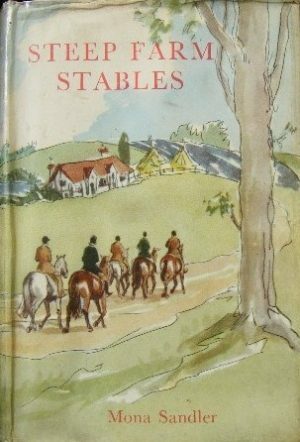 The Olympics are the summit of many riders’ ambitions, and so they do of course feature in horse and pony literature, though not as much as one might think. 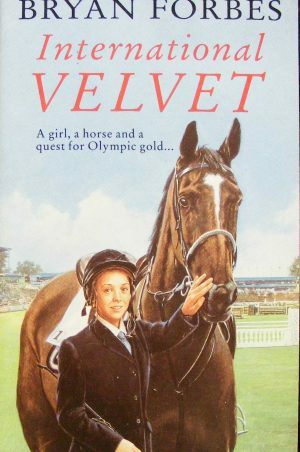 This is probably a reflection of the age of most pony book characters: a 14 year old doing Olympic level sport is not terribly likely.